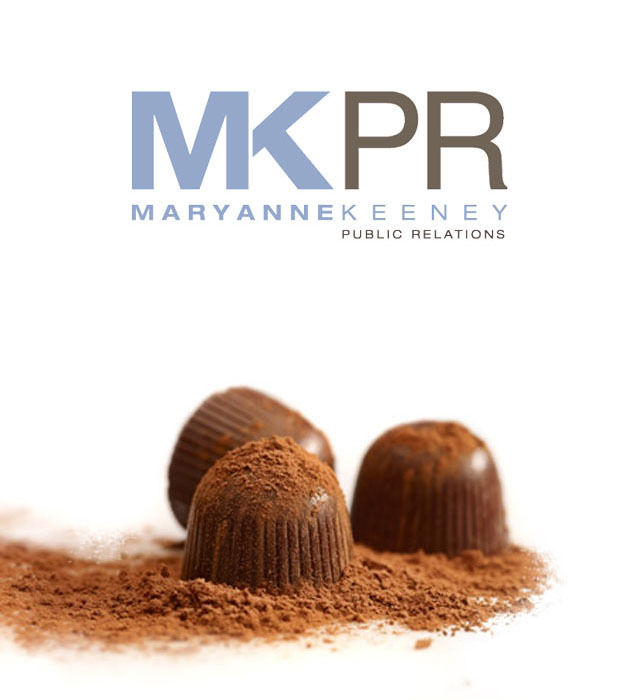 Since 2005 as MKPR LLC, Maryanne Keeney has run a size-defying solo public relations practice and in that time become known as a home run hitter for national and local lifestyle clients in consumables, gear and apparel, hospitality and chocolate. Her well tailored brand building programs and personal approach garner clients great success and the tools to drive sales initiatives. She specializes in launching new venues and products, repositioning the established and generating word-of-mouth across traditional and digital channels. Maryanne is based on Boston's South Shore and works with direct clients, agencies and colleagues. In short, a foodie, traveler, skier, fashion lover, social media fan, and darn good. Find Maryanne on Twitter or LinkedIn.